As "Asad umer" said that we want a payment source for Pakistan to be able to make online payment all over the world! He said that we are having so much talent in our country and it is not impossible that we make a same platform like paypal ! The condition that first our IT department should convince that paypal Allow Pakistan in their sing up list if not then we will make an alternate platform which will be used same as paypal used by freelancers as online payment service! 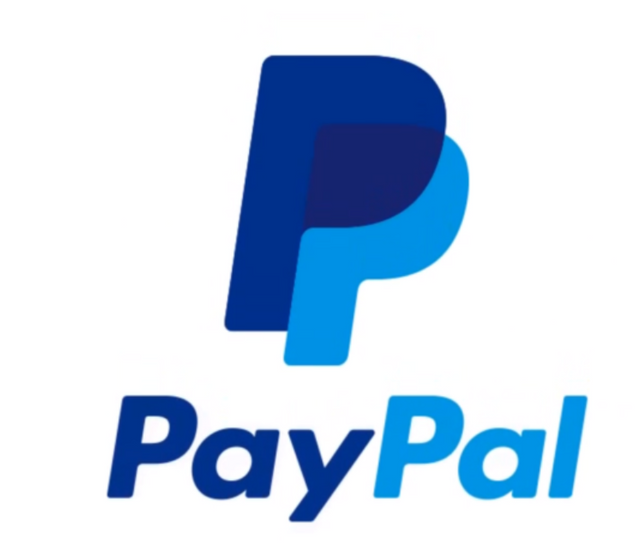 As in next 3 to 4 months when we get some solution to paypal like platform we will be able to make online business all over the world easily and it will be nice way to make export to other countries and we will be able to make so much easily! You got a 74.14% upvote from @upmewhale courtesy of @ammar0344!